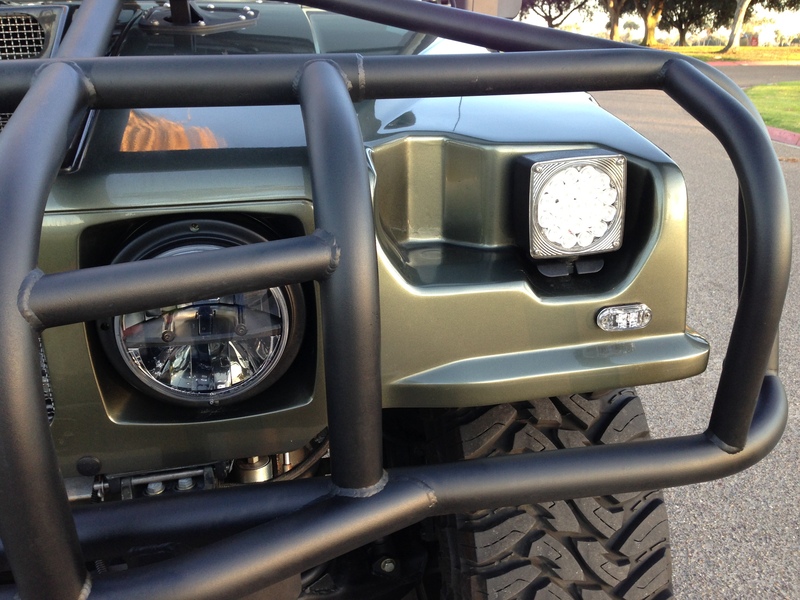 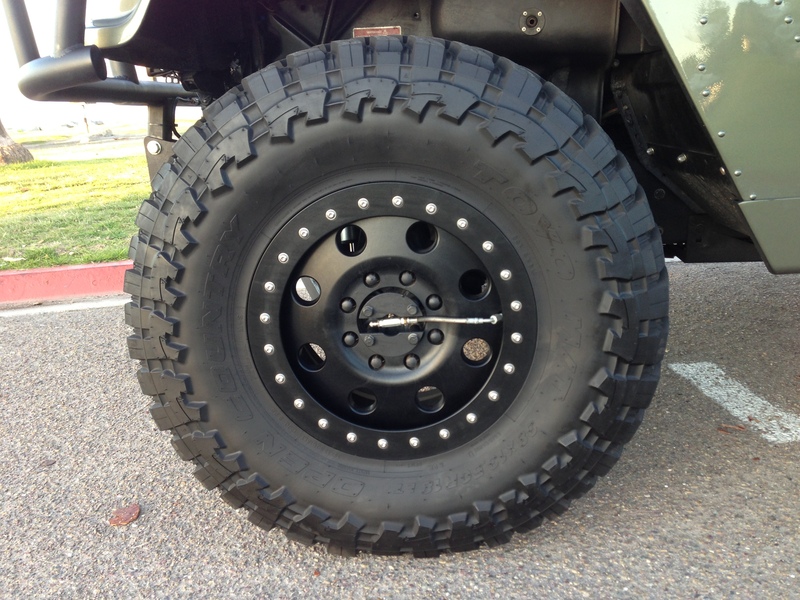 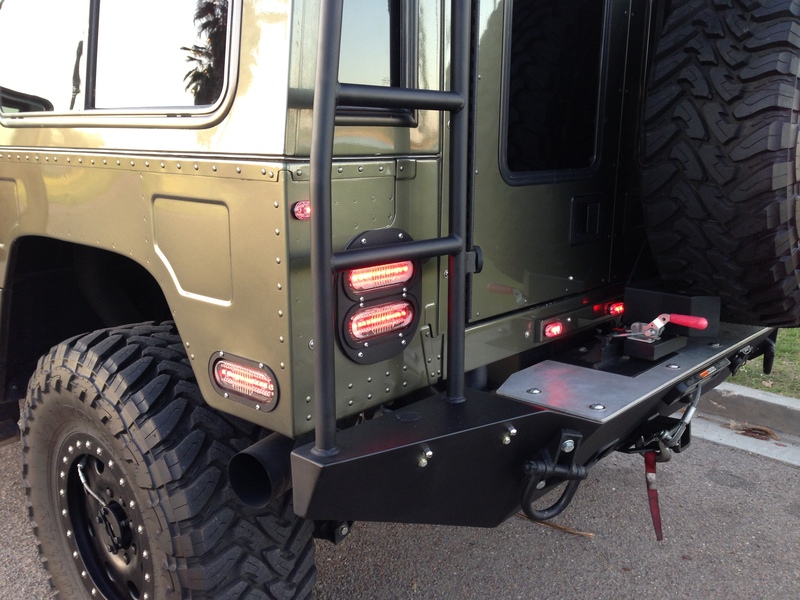 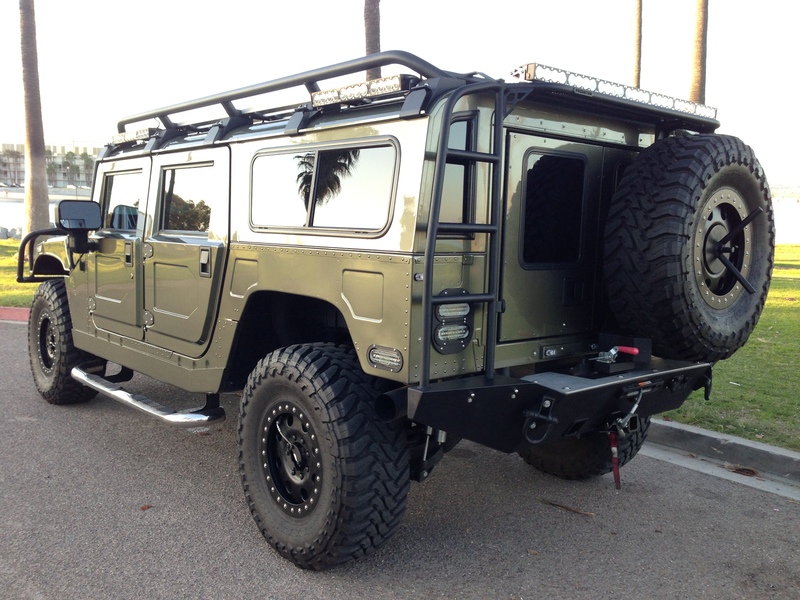 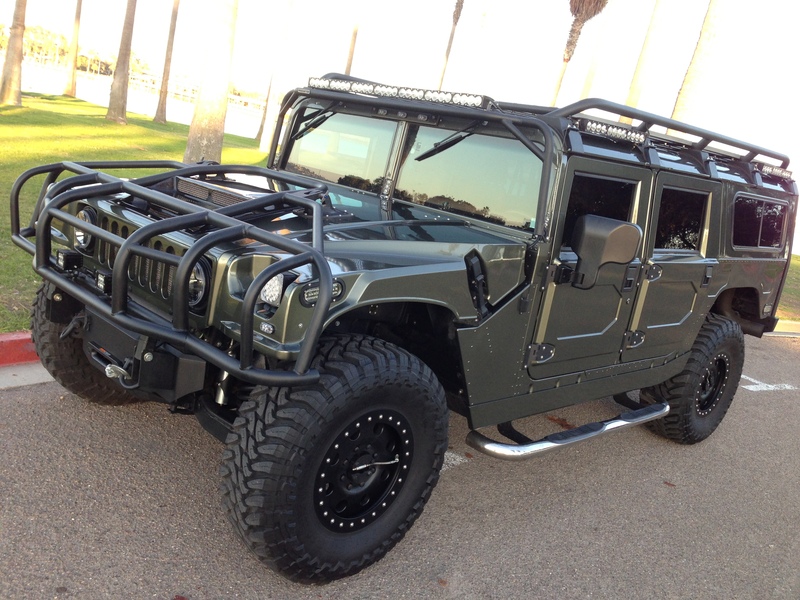 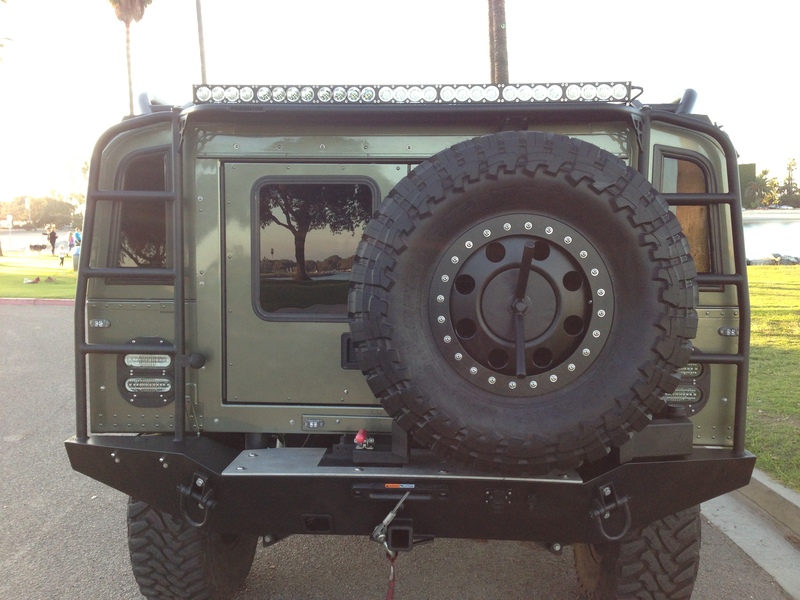 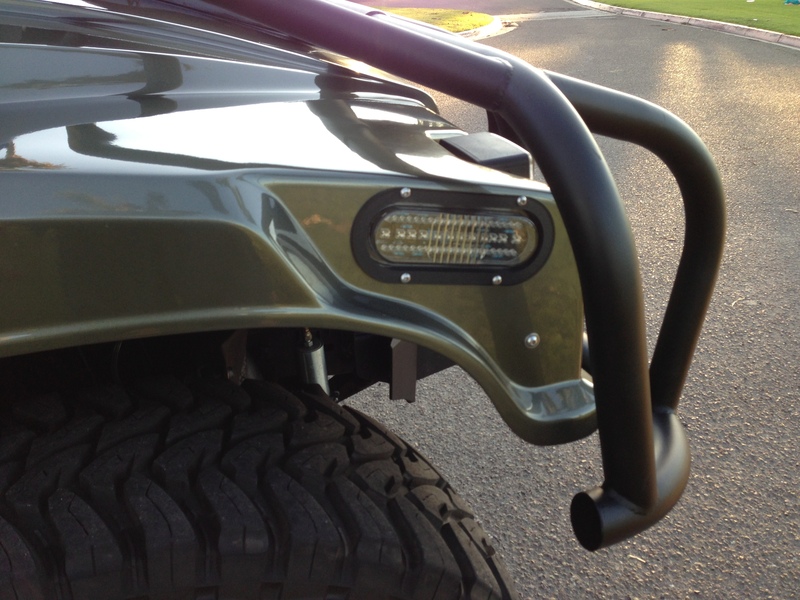 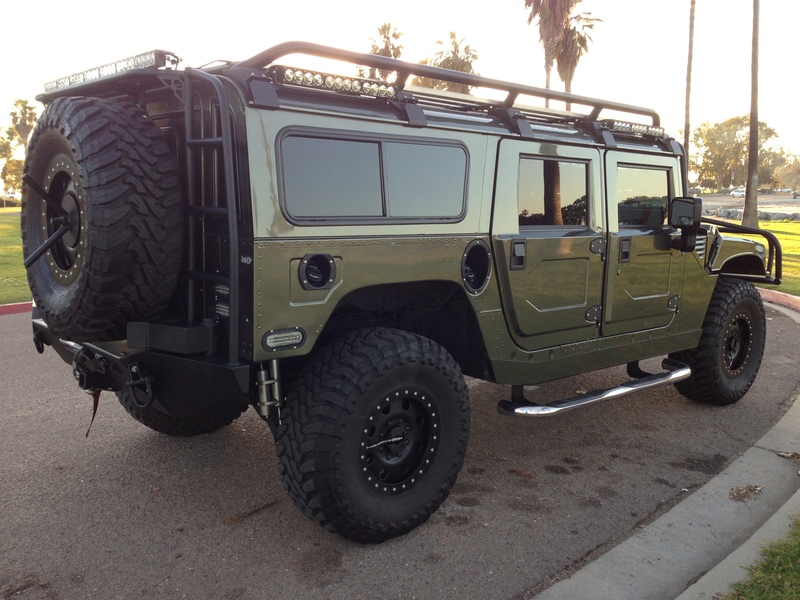 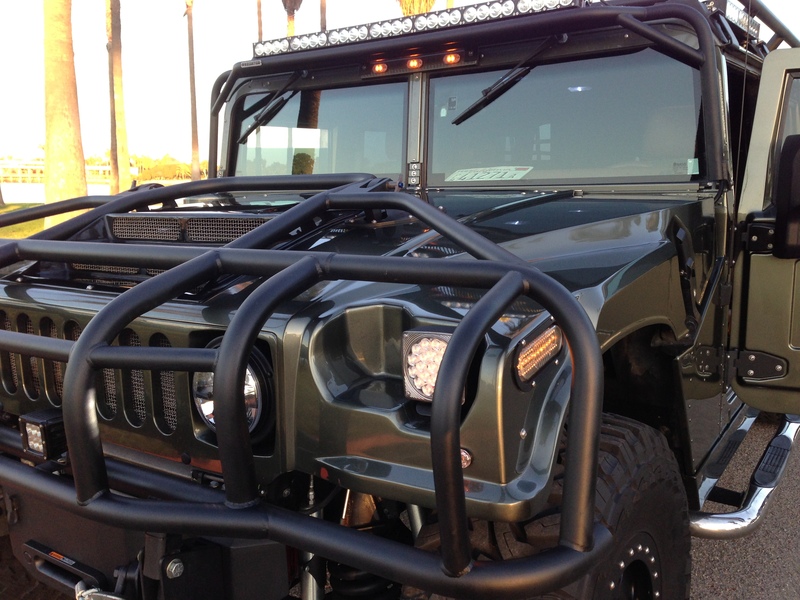 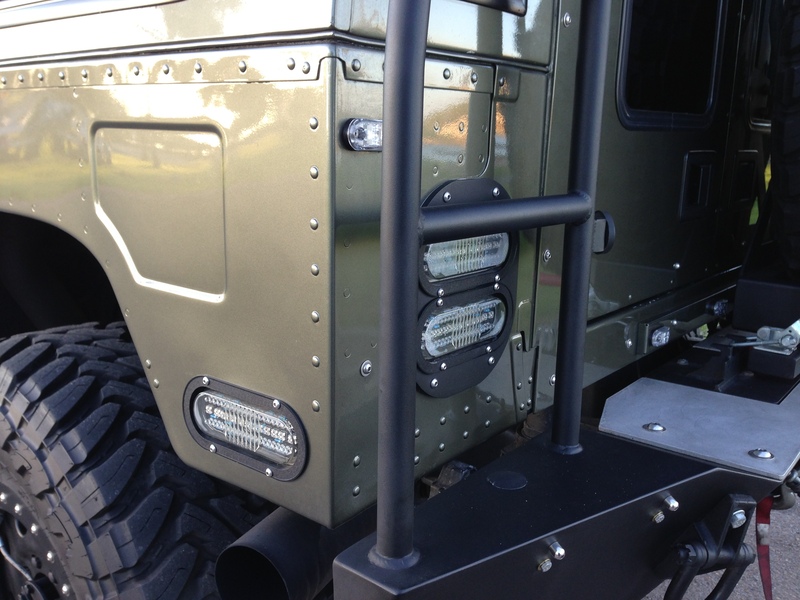 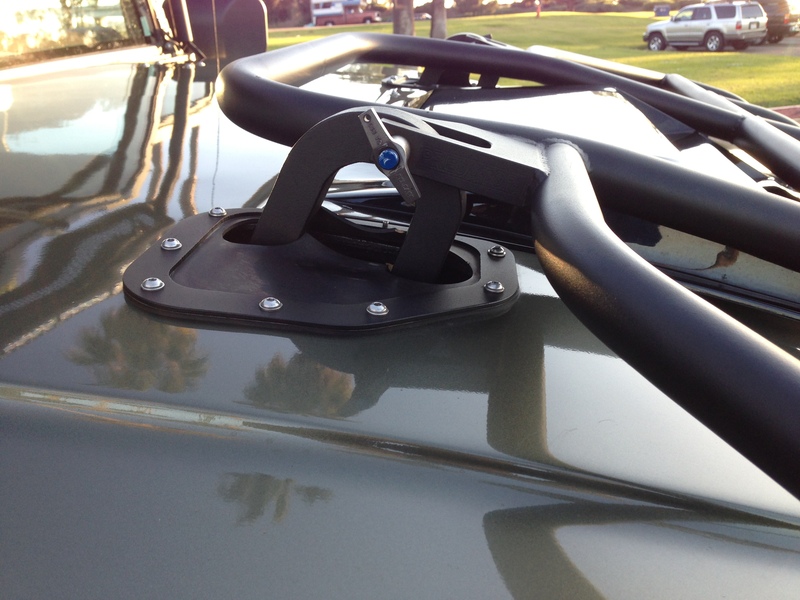 hummer h1 cummins elite series , the most extreme cummins h1 ever built. 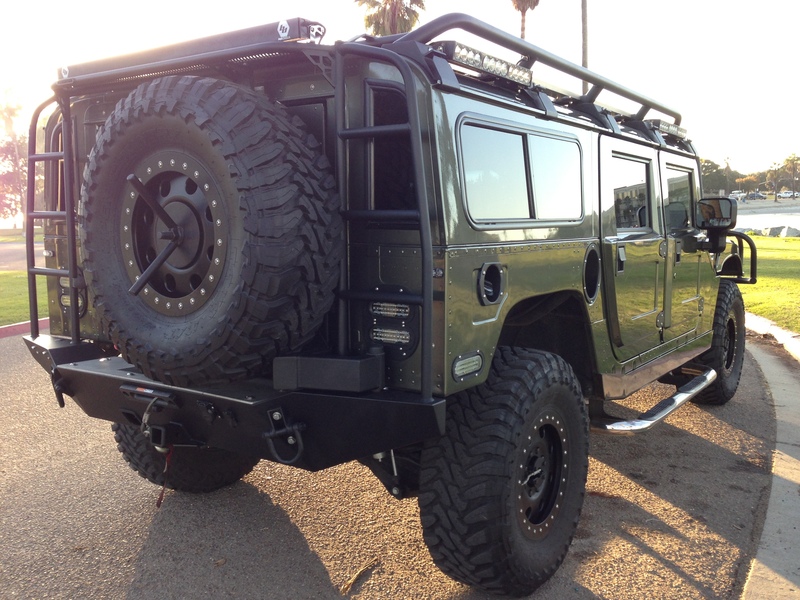 custom build off of a low mileage h1 chassis. 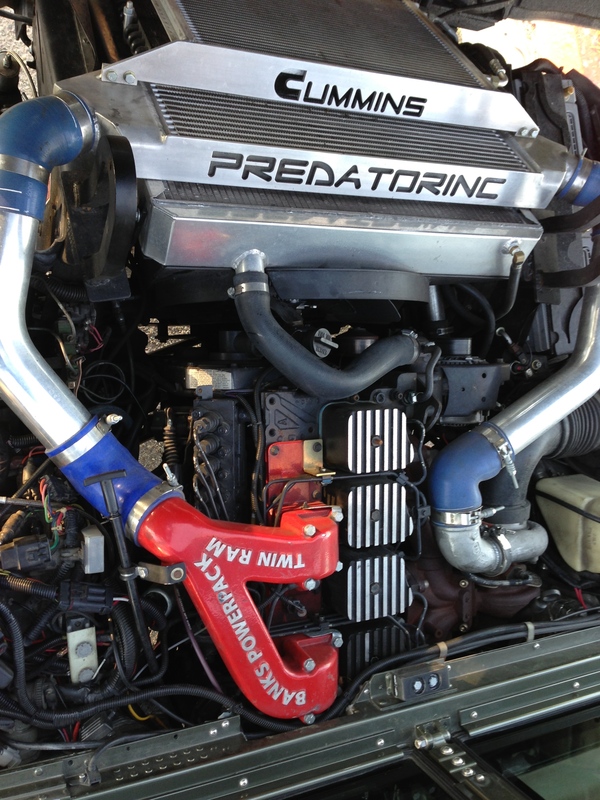 custom engine build from a 1998 dodge ram 3500 5.9l cummins motor, complete rebuild w/banks twin ram, ATS PULSE manifold, BD SUPER B turbo, #10 plate, ARP injector , ARP Head studs, Big stick camshaft, new high torque starter, balancer crankshaft, new water pump, marine style pistons, marine style bowls, new ac compressor, over $17k in just the engine build before install, head reconditioned. 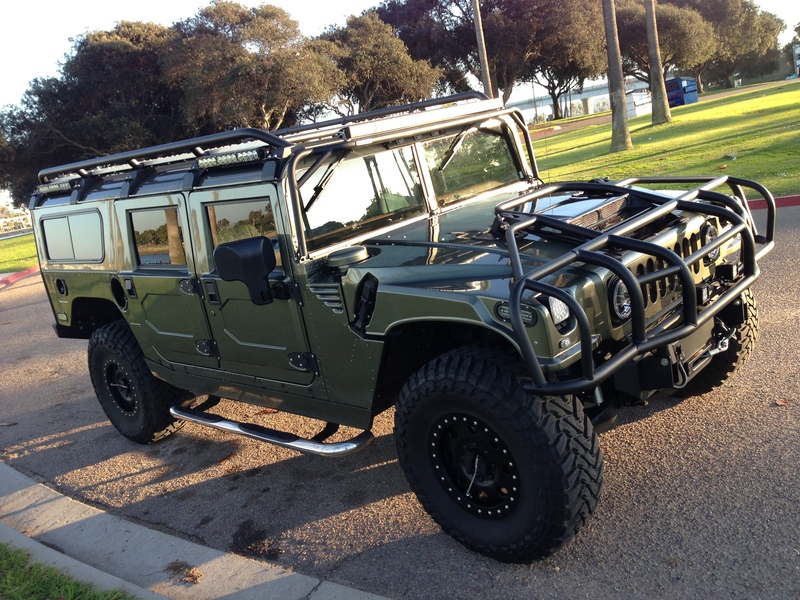 Custom 4th generation reman 6 speed allison 1000 transmission , custom oem wiring harness, over $13k in receipts in the transmission build. 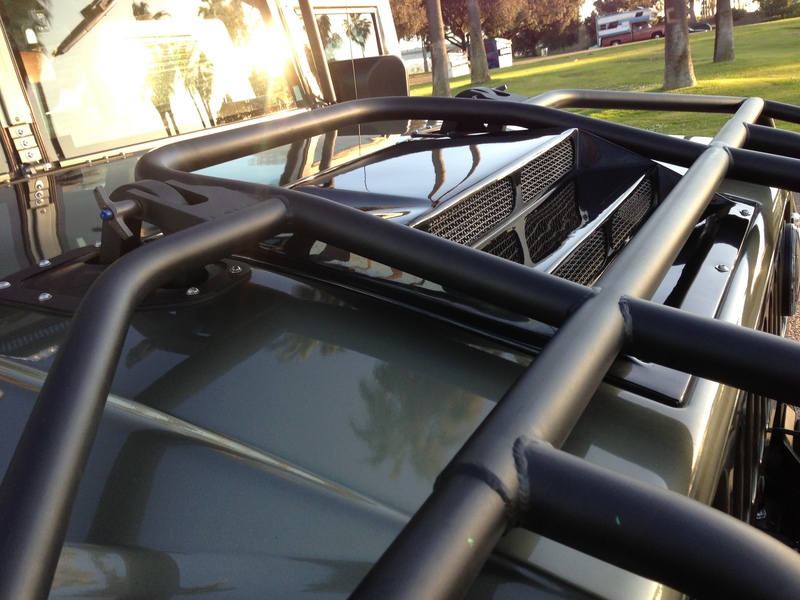 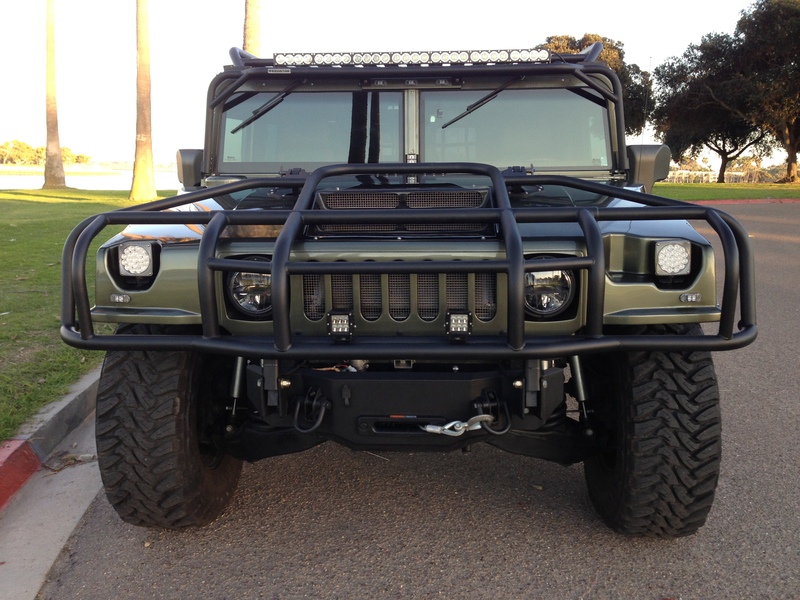 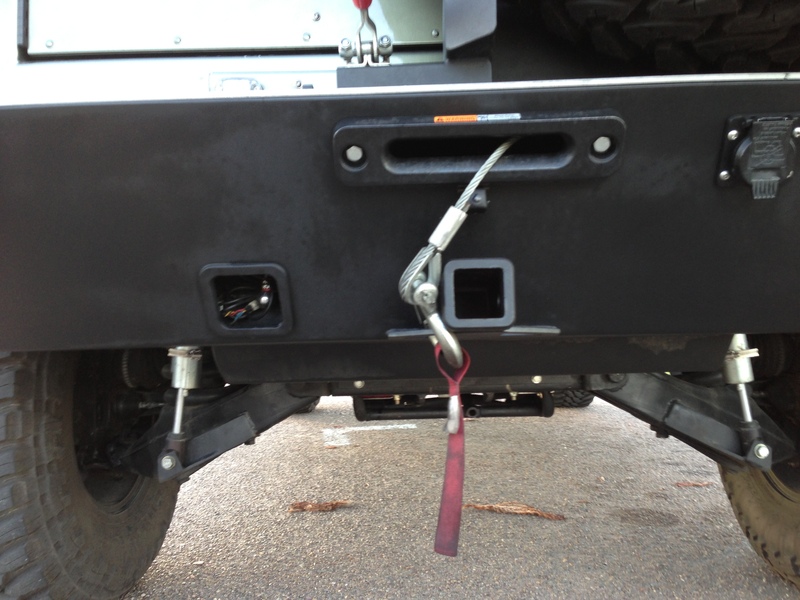 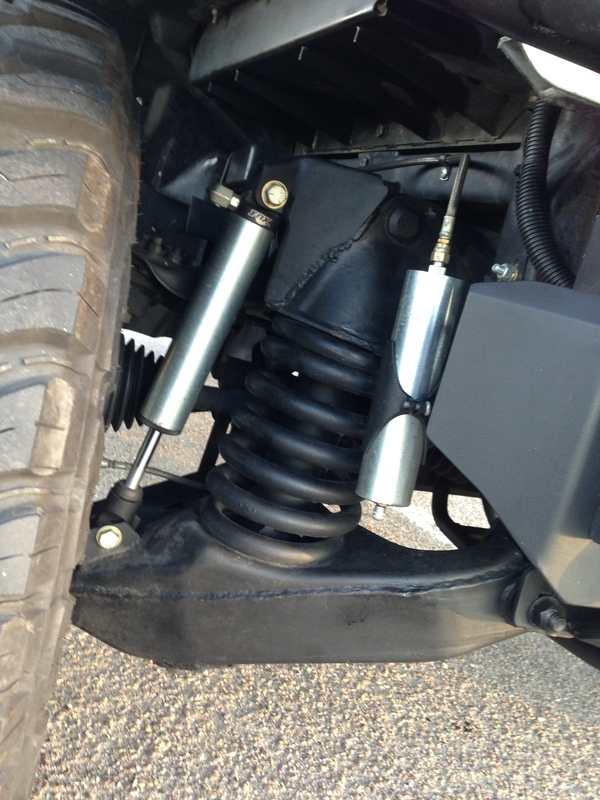 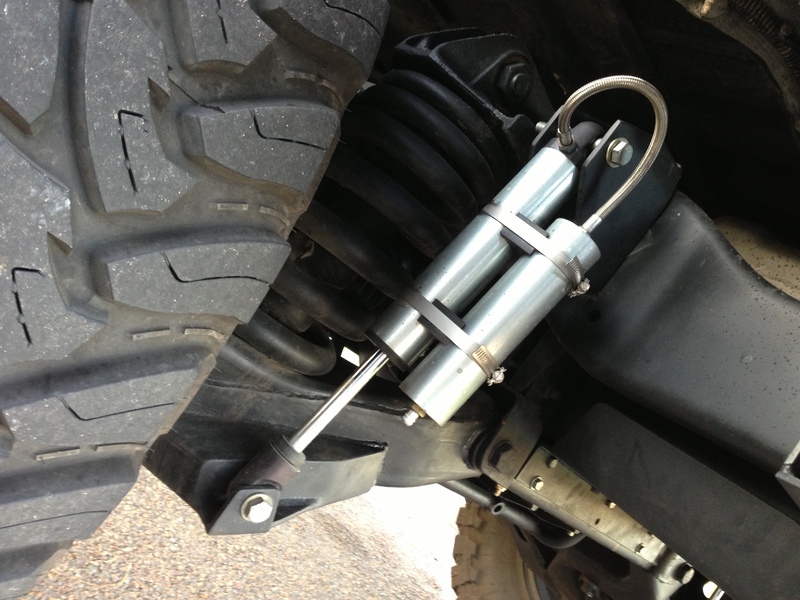 This engine and transmission set up out performs the 2006 hummer h1 alpha. 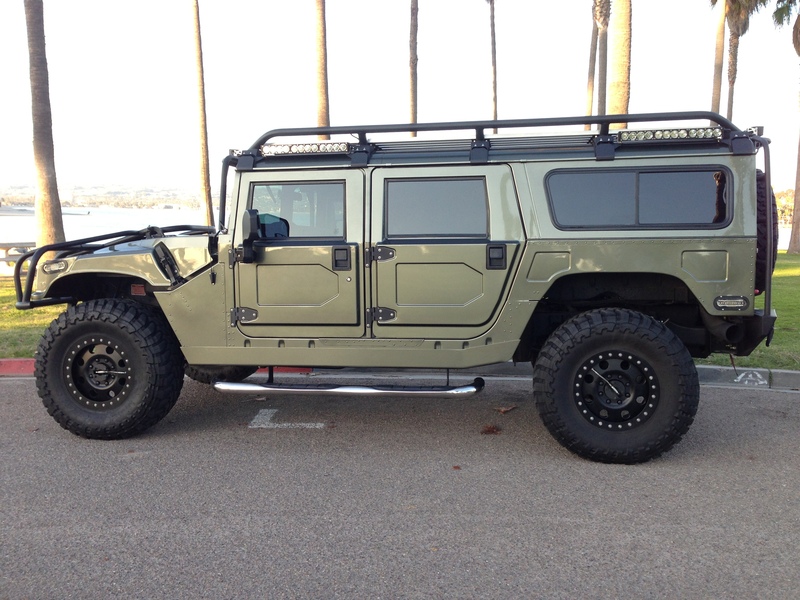 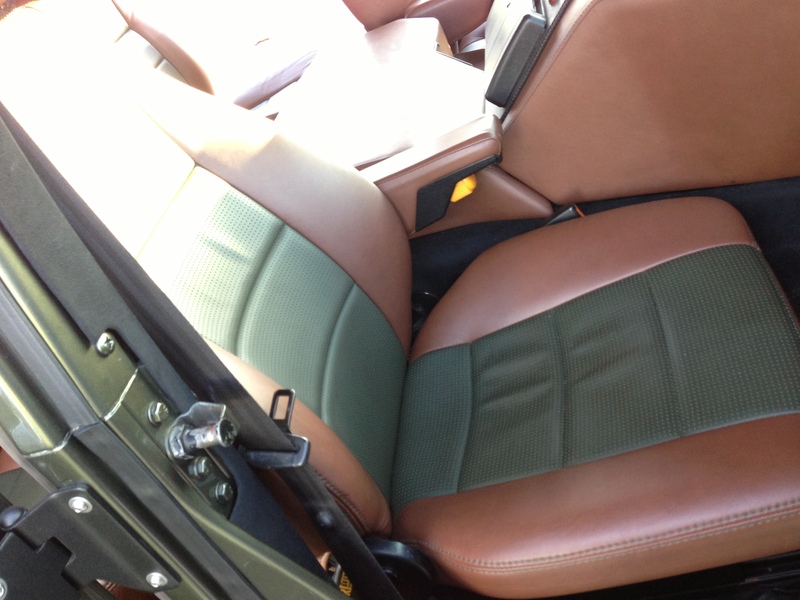 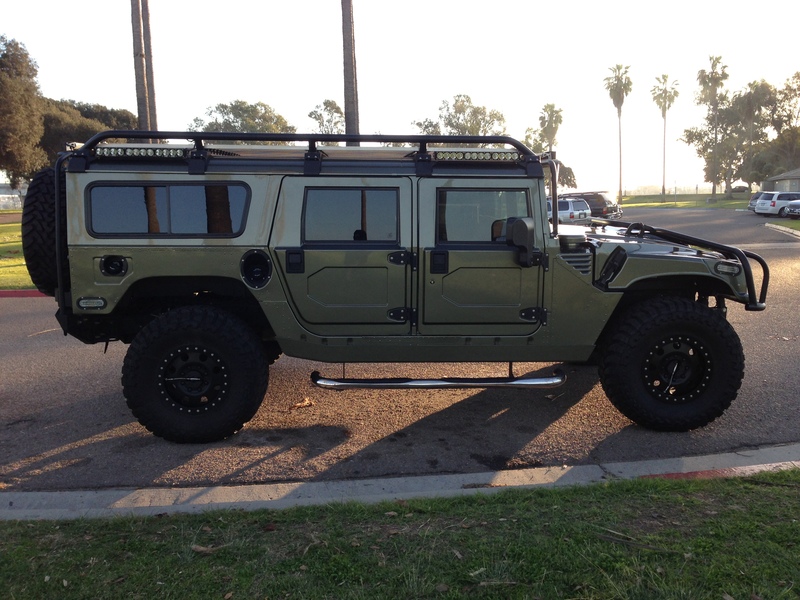 The 2006 hummer h1 alpha is only capable to 300 horsepower before the 5 speed transmission starts to slip. 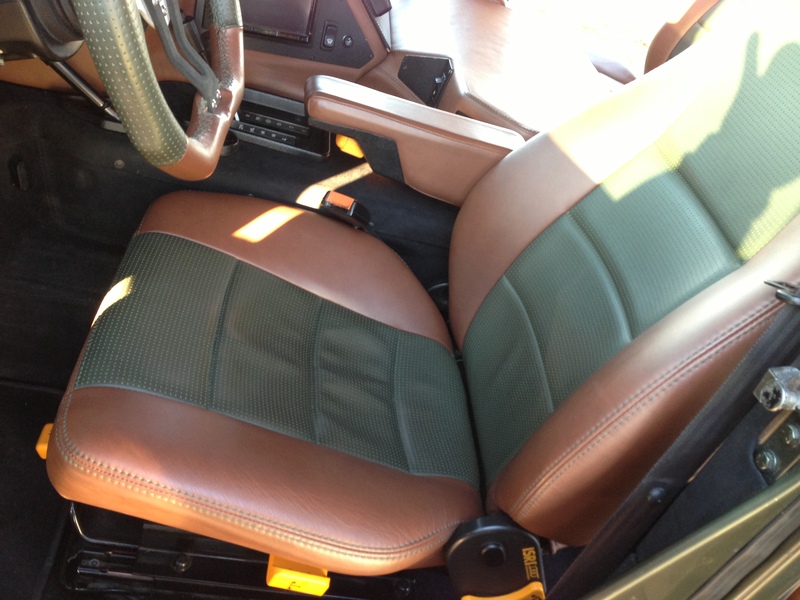 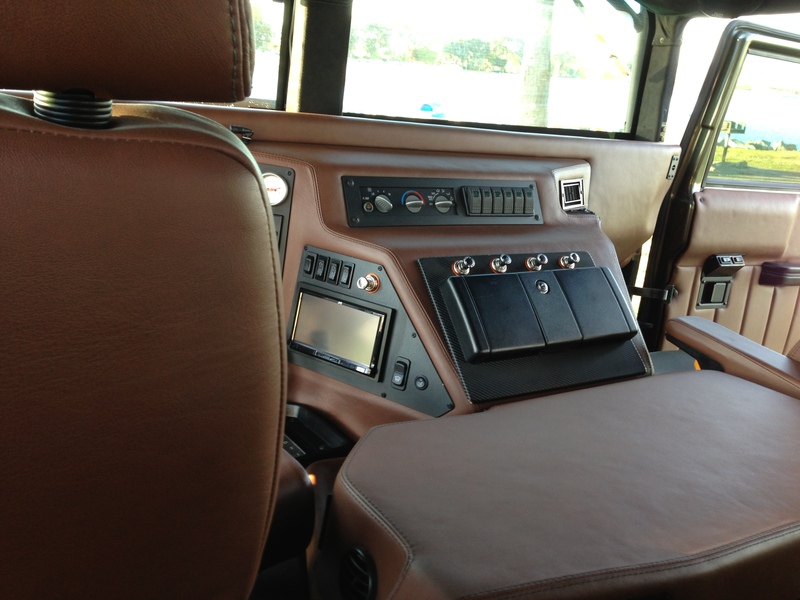 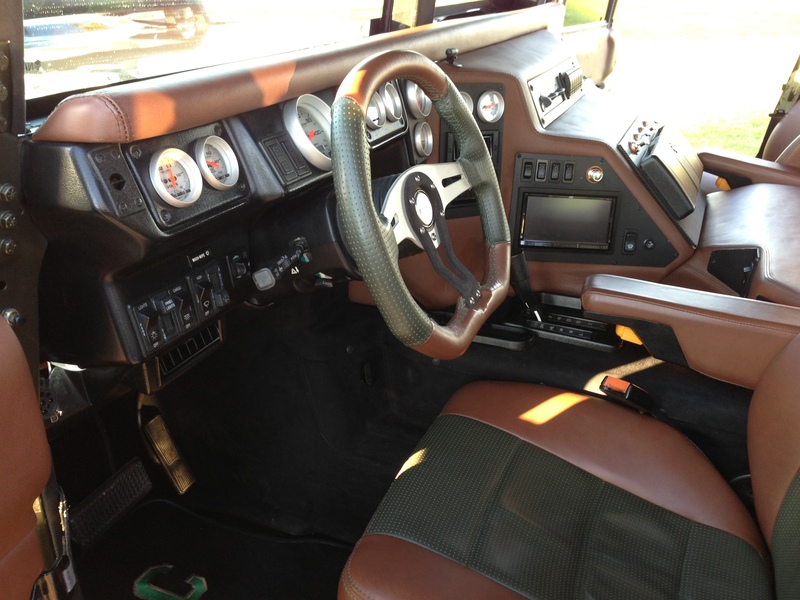 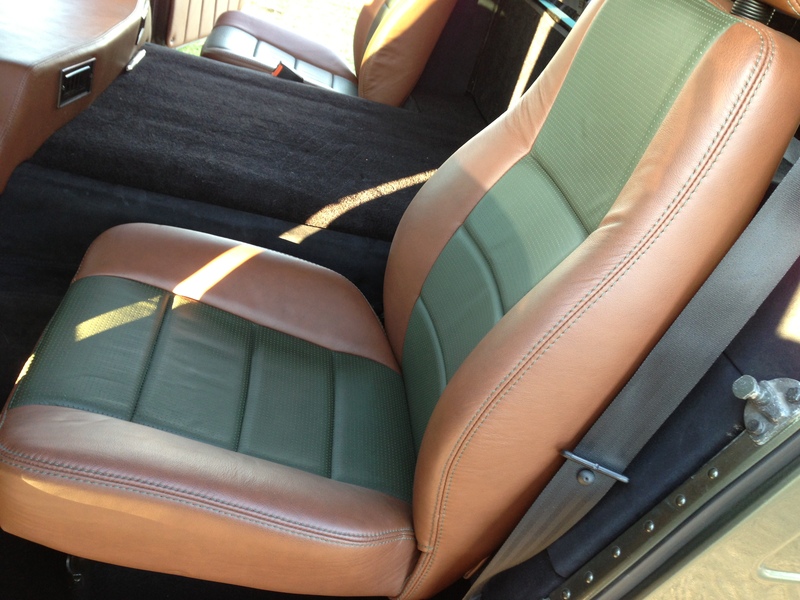 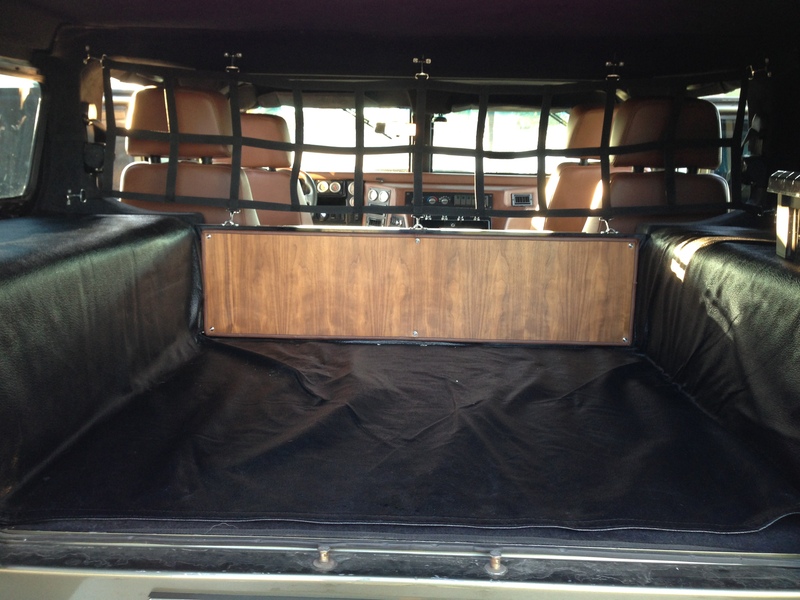 Custom full leather interior put together from the same suppliers for Ferrari, Bentley Mercedes , no expenses spared for this build, Suede headliner, leather wrapped dash, and every single trim piece was wrapped in suede , custom auto meter gauges, egt and boost gauges as well as trans temp, installation of bio diesel fuel lines, custom wrapped momo steering wheel, new radiator windshields, custom touch screen stereo system with amp and woofer , navigation system with back up camera, custom power ports, lights have been changed to led, custom led brake lights, turn signal, markers, dome lights, baja design off road led light bars 360 coverage ,6 light bars total , custom switches, alpha side mirrors ,chrome side step rail, search and rescue 10ft roof rack, heavy duty light bar, heavy duty d ring brush guard with air lift hooks and gaskets, search and rescue front bumper and winch system, search and rescue rear winch bumper system with dual ladders and rear light bar, rear spare tire carrier with full size spare and matching wheel, Fox reservoir shock system, upgraded from 10k to 12k heavy duty half shafts which are the same as the 2006 hummer h1 alpha , upgraded predator 6 piston big brake kit with 12” slotted rotors which are a upgrade from the alpha brakes, custom paint, 5 full-size cepek 17” sim bead lock wheels with 38″ toyo tires, custom ram air hood scoop, upgraded hvac ac system to most current model, level 2 sound deadening , truk led headlights, custom aluminum performance intercooler and radiator, rust preventative undercoating , frame restoration, new upper and lower ball joints, additional aux fuel tank added, 2wd/ 4wd selectable transferase , seat heaters, custom seat cushioning , viper alarm with remote start, 20% limo tint all around, all door handles powder coated and re gasketed, steel braided ctis lines, changed to all new stainless steel hardware on exterior of truck , 4″ custom stainless steel exhaust, 3″ body lift, dynode over 500 wheel horsepower with plenty of power left , over $200k spent on this custom one of a kind build, this hummer outperforms the 2006 hummer h1 alpha in every test.